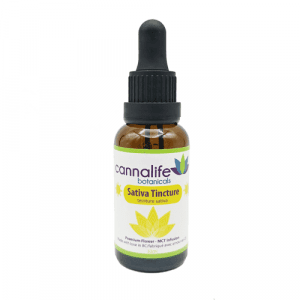 Sativa Tincture | Buy Cannabis Tinctures Online | Product Info. Purchase this product now and earn 108 Points! SKU: cbdthcCANNALIFEsativa. Categories: Extracts, CBD Oils, THC Oils. 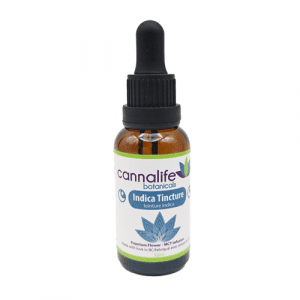 A Sativa tincture of full-plant orgins from Cannalife Botanicals. May have analgesic, anti-inflammatory, anti-nausea, anti-anxiety and anti-psychotic effects. Made with love in B.C. 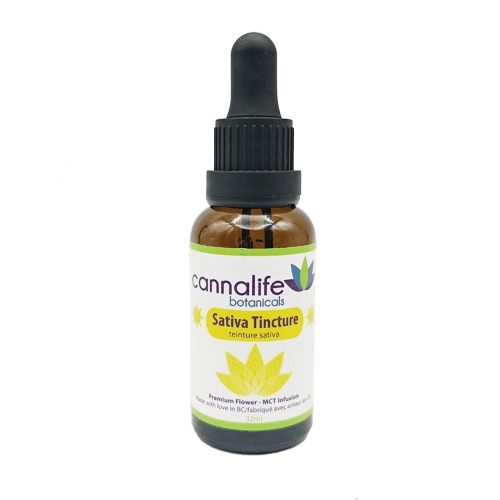 Sativa tincture available in: 32ml bottle with dropper. Recommended use: Use daily as a herbal supplement. Start with a few drops then increase dosage as needed. 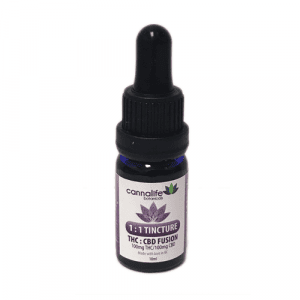 Effects: uplifting, energizing, happy and creative with cerebral focused effects. Supercritical Greasy Pink Refill Cartridge (0.5g) – 4/20 Special. A must try for all. Excellent for work.